Canadian Sailing Expeditions is a leading innovator in the operation of expedition voyages. The company has pioneered and developed the concept of adventurous journeys onboard classic Tall Ships. 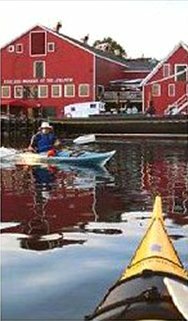 We provide exceptional learning adventure cruises to unique and remote regions of the Leeward Islands and Atlantic Canada. 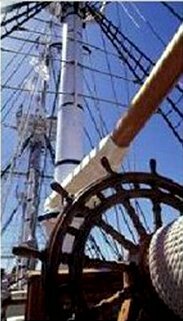 Our Caribbean sailing vacations (Dominica - Guadeloupe) and Atlantic Canada sailing cruises are set onboard a classic wind jammer Tall Ship. The ports we visit in Dominica, Guadeloupe and Atlantic Canada are all unique in history, culture and beauty, making the Tall Ship Cruise experience with Canadian Sailing Expeditions a truly remarkable one. Each day our Tall Ship cruises bring a new world to you! Cruise along volcanic shorelines, rediscover old British, Spanish and French forts, or make discoveries of your own walking along the sandy beaches or snorkeling the crystal clear waters in these tropical destinations. 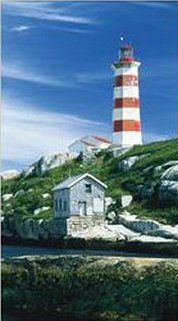 Discover Atlantic Canada: The place where land, water and sky embrace like old friends. The edge of North America holds an adventure as big as the sky. Encounter a land old as time, and people who make you feel like you've known them all your life. Premier small ship cruising adventures to extra-ordinary destinations. Cruise the French Caribbean, "Guadeloupe" and Natures Island, "Dominica". Join us to discover mysterious coastal islands, spectacular beaches, an unhurried lifestyle, engaging history, colourful culture and cruise. "The ship's staff was the icing on the cake. They made you feel like you were just visiting friends..."
Our time with you and the crew was extraordinary - a kind and skillful crew, fabulous food, exciting itinerary - and a ship with a soul! It certainly surpassed our expectations. The quality of the gourmet dining was fabulous...."
SENSATIONAL! You guys are in a class of your own"